Riedell sizing is *NOT* equivalent to US shoe size! Use the sizing chart provided! Graceful up to date convenience. Foam-subsidized velvet lining with sturdy repairs unfastened uppers stay ft relaxed. Light-weight PVC soles make for easy skate care. Riedell sizing is *NOT* identical to US shoe dimension! Use the sizing chart supplied! 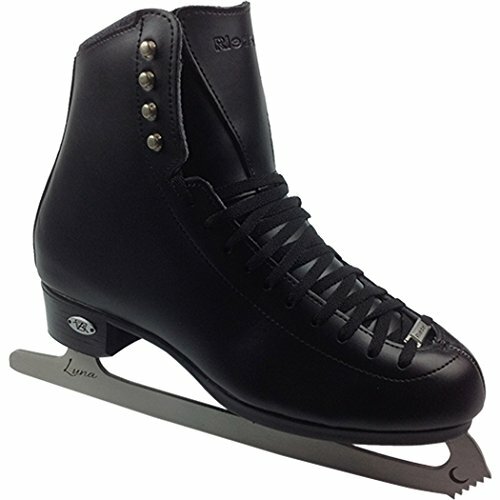 Womens Skate – Use Womens sizing!